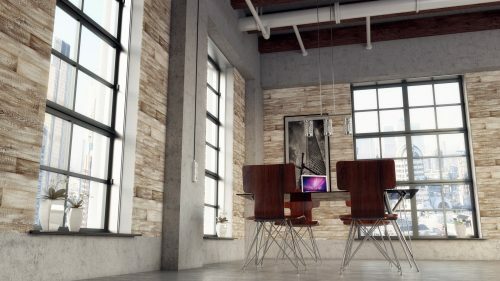 How to create barn wood look? Barn wood is elegant and unique. However, it is also so hard to find that its prices are sometimes extremely high. Luckily, there are some tricks and techniques on how to make new wood look like barn wood. Country style in interiors is the one, we are going to discuss today. To decorate your house like that, you will definitely need some old furniture. However, getting old wood or reclaimed wood furniture is hard- the material is unique, not cheap and hard to maintain. Not to mention all the possible problems you may encounter when trying to treat these pieces. Therefore, no wonder why making new wood looking old is such a popular technique. The advantage of making your own barn wood is that you can customize it. It means that you can have it in any colour you wish to. 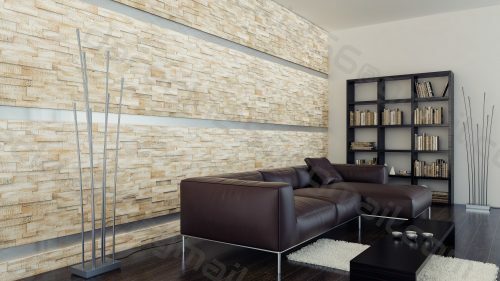 It will help you to create the depth and dimension to floors or walls made of this aged material. Not to mention the variety of patterns, too. And of course, you will get rid of bugs and worms. So how to make your own barn wood? First of all, you need to equip yourself in some products. However, before you go to a shop, you have to be aware of the fact this technique is cheap. You will be surprise how cheap. So, to age your wood, you will definitely need: some sheets of underlayment, a table saw, a compound miter saw, a level, a sander, a fein saw, some stain or paint, a paint brush, a rag for your stain, a nail gun and some nails. First of all, you need to customize your underlayment. If you need to cut it, please do so. You should use a table saw to do it. At this point, you may also need to sand your planks to get rid of all the rough edges. Once it is done, the wood is ready to be stained several times. 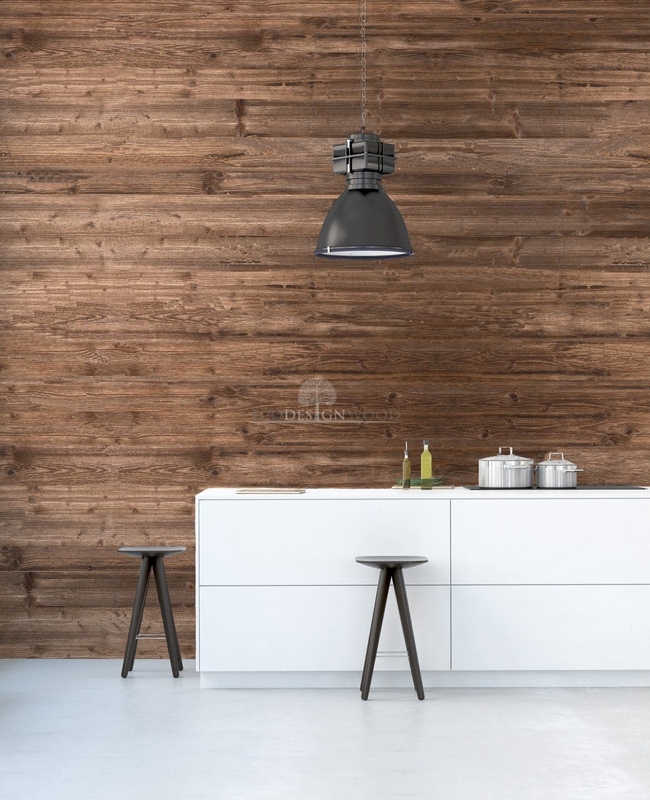 Between the layers of stain you can also apply some paint – this is to give your wood this unique colour of old barn planks. Depending on the shade you want to achieve, you can use darker or lighter stain. Now, it is high time to fix your planks. Probably they do not have the same length and that is why you will need to cut them before placing them in your floor or on the wall. Once cut, you will be able to put them together as some kind of puzzles. To cut your planks, you should use the miter saw. Please also remember to select and put together the pieces of wood in such a way the gaps between them are very small. Please check if the pieces in the right way and they are level as well. How to treat reclaimed wood for bugs? 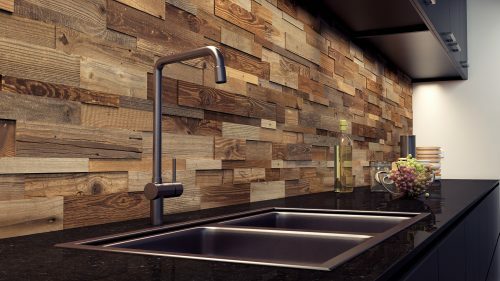 Reclaimed wood, even though it is beautiful and eco-friendly, can be a source of unexpected issues. 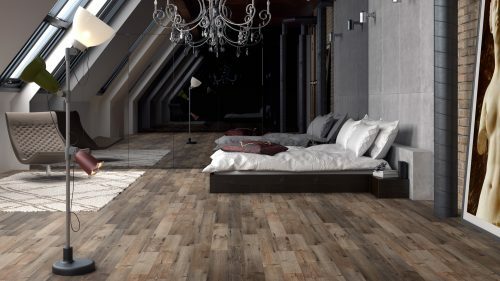 Planks are usually taken from some old farms, railroad ties or any other places and that is why old wood may include insects and other beings you do not want to have in your house or flat. Amazing tables, cupboards and other pieces of furniture are the elements that give this unique charm to almost every interior. No wonder why this type of furniture has been more and more popular in social media. However, having the pieces at home, we need to be aware of the fact that they may include some insects entrenched in tables or chairs when we eat or relax. What is more, the process of sanding may not be helpful to get rid of them. How to treat reclaimed wood against worms? The first thing you need to be aw are of is the fact that insects may live in your wood and you may not notice them with the naked eye. What is more, even if you sand your pieces of furniture, this technique may fail here, too. In the Internet, you can find a number of tricks on how to treat reclaimed wood for bugs. Some proven ones you can also find below. According to this byword that prevention is the cure, you can secure yourself from trouble with having insects present in old wood by getting to know the source your wood comes from. For example, if your furniture has been made of the material previously serving as shop display shelves in a grocery shop, you can be sure that some bacteria must be there. Therefore, you should not use such wood indoors. 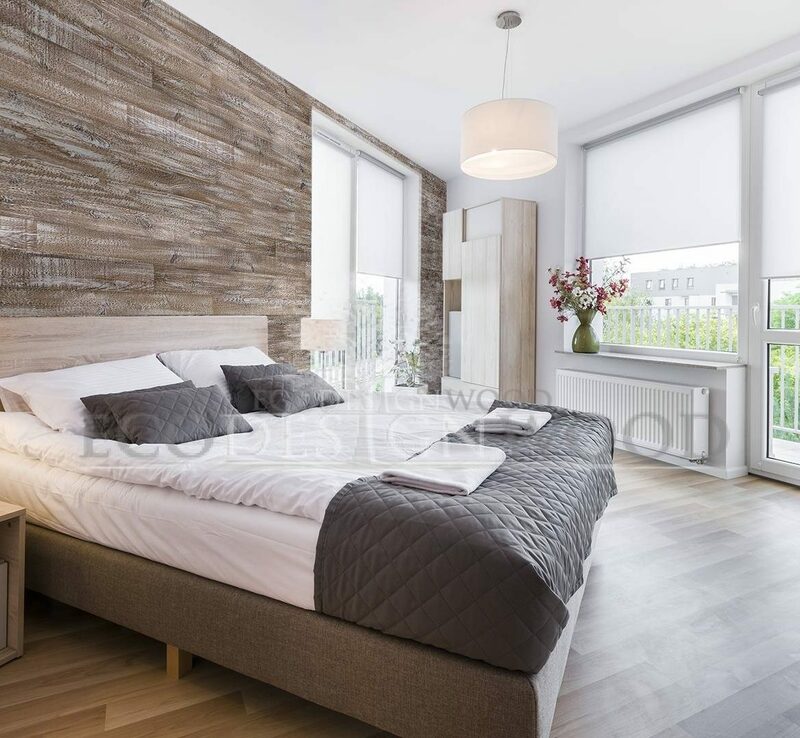 Of course, you can also find a seller who is able to assure you that the wood has been specially treated so that it is chemical-free and insect-free. Having the knowledge about if and how your wood has been treated is a good idea as well. You need to know that using all kinds of chemical substances kill off bugs. However, if you are looking for the furniture made of the material that has not been chemically treated, you can always check if there are some pieces of heat-treated wood available (usually it is labelled with the abbreviation “HT”). Its advantage? Heating kills worms. If you want to use some chemical substances, there are a number of products available in the market. All of them act powerfully against all kinds of bugs, but they maintain the character of the wood. While choosing one, you should select the substances that do not produce odour. It is also good to use a product that will be absorbed into the wood quickly and will disappear penetrating through and through it. This will provide an appropriate level of safety for years.